Google uses many factors to determine where your website ranks for certain keywords. One of the indicators they use to rank desktop search results is your website page load speed. 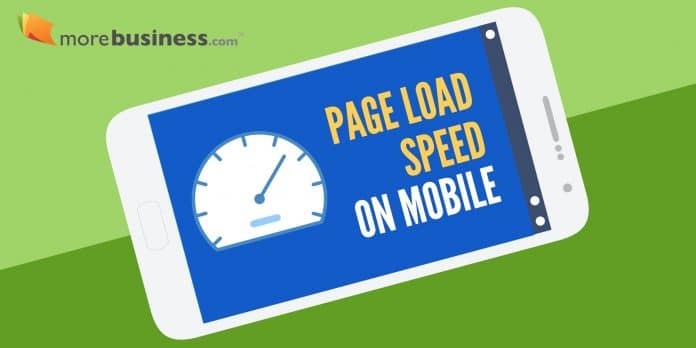 In July 2018, Google announced that they are now also using page load speed to determine your site’s ranking on mobile searches, too. Here’s what you need to know to improve your Google rank with simple tweaks. You’ve got to have a fast loading website. 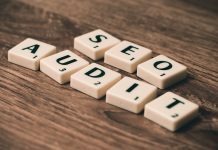 When you have a slow site, many of your search engine optimization (SEO) efforts to get ranked well on Google go to waste. 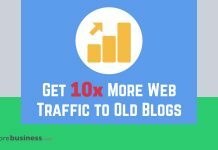 All of the time you spend on content discovery, writing or acquiring relevant articles, and optimizing your pages won’t help if your site is slow. It’s easy to understand why Google wants your site to load quickly. If people search for a particular term, then click on a top ranked site but have to wait a long time for the site to load, it creates a poor user experience. Google wants to make sure that their users have a positive experience, providing them with the information they want quickly. As a result, Google rewards sites that load fast. The faster your page load speed, the better your Google rank. Page Speed Insights – Google’s self-service tool, also provides recommendations on how to improve page load speed. Pingdom Page Speed Test – free tool by Pingdom that allows you to run a page load speed test from different cities around the word, like New York or Stockholm – making it a good test if you have website visitors from different parts of the world. GTMetrix – provides a free and paid version to get a detailed analysis of your page load time issues, including saving historical data so you can monitor how your speeds change over time. 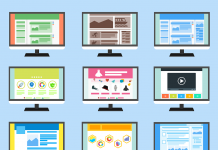 All of these free services provide you with a page speed score from 1-100. The higher the better. They also give you grades ranked A through F on various components that affect your website’s speed. Often, your website hosting company is your bottleneck. Most run hundreds of websites on a single server. This slows down the responsiveness for every site on that server. It’s like being on a highway during rush hour: too much traffic causes everyone to move slowly. Porting your website to a faster web hosting service is one of the easiest ways to get a speed boost. At MoreBusiness.com, we use (and love!) SiteGround Web Hosting. If your site loads slowly, we recommend moving it to SiteGround. For comparison, we ran speed tests on different website hosting services, including Google’s own cloud hosting service. We found a dramatic uptick in responsiveness when we ported our WordPress site to SiteGround. They offer plans as low as $3.95/month. We use their “geek” plan, which is $11.95/month and has a few extra features for higher traffic websites. They include a free secure server certificate, which is very important now that Chrome displays a warning for unsecured websites. 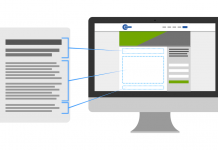 Another sweet option that SiteGround provides is a website transfer service. They will migrate your website from your current hosting provider for free on certain plans. 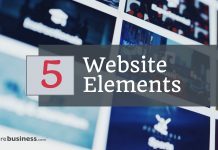 If you currently have a web person managing your site, this option is ideal because you don’t have to get them involved, saving you a lot of money. We used their transfer service for one of our websites. Within 20 minutes, SiteGround had it up and running without a glitch. It also had a much faster page load speed! In addition to a fast loading website, Google looks for pages that are optimized for mobile devices. If you haven’t touched your website in a long time, then your layout probably doesn’t adjust automatically for mobile readers. Fortunately, there is a relatively quick fix for making your website mobile friendly. All modern WordPress themes are “responsive,” which means it automatically reformats when viewed on a mobile device. Simply pick a responsive theme from a site like Template Monster (affiliate link). 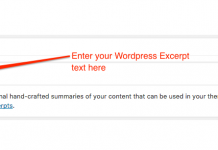 Then, upload it to your WordPress host and select it as your new theme. Your existing content should automatically port to your new theme. Sometimes, you may need to make a few tweaks to some pages, but the process is usually painless. Ensuring that you have a mobile friendly site with a fast page load speed can help you improve your Google ranking.